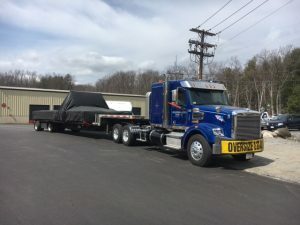 Our locally owned-and-operated commercial transportation service provides a wide range of trucking services with a fleet of Qualcomm Satellite Tracking System-equipped vehicles operating around the clock. 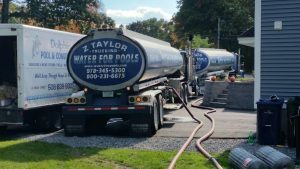 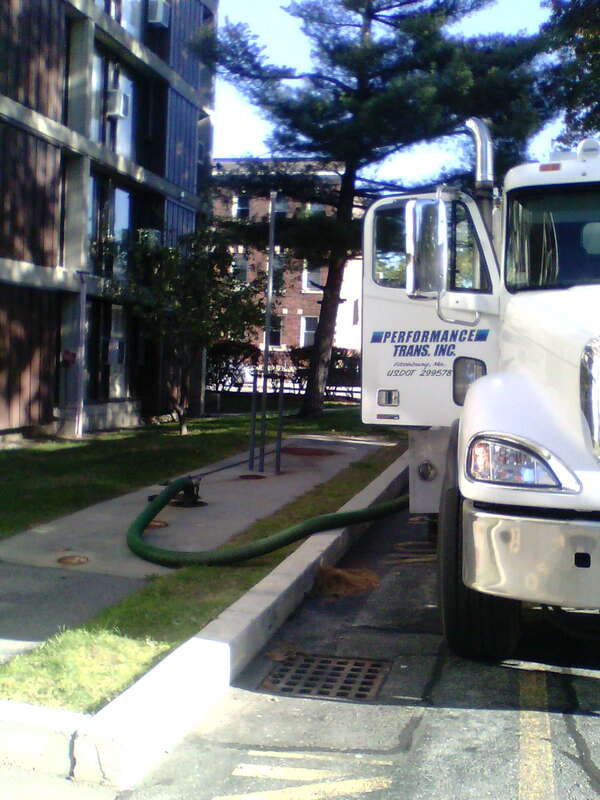 We specialize in petroleum transportation with a tanker fleet that operates throughout the northeast with a dedicated team of drivers and dispatchers available to process your orders 7 days a week. 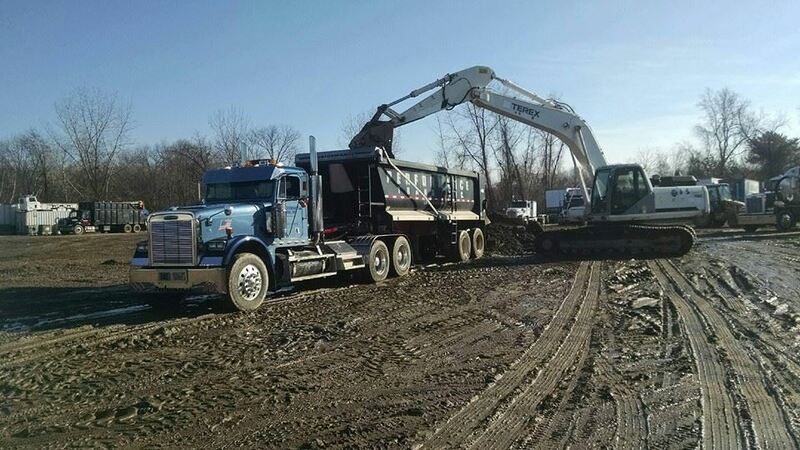 Along with regularly scheduled deliveries, we provide on-demand orders delivered within 24 hours of when your order is placed, along with inventory management and bulk storage plant management. We also offer third-party truck dispatch. 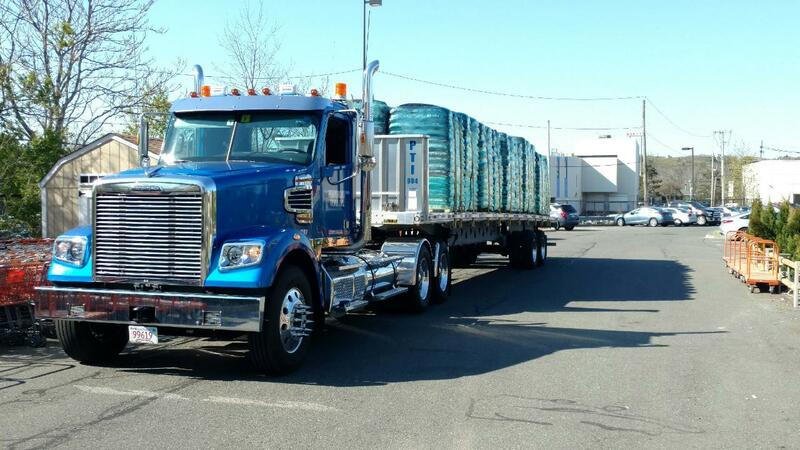 For smaller tanker deliveries we have an economical 5,500-gallon tank wagon ready to serve our customers. (Please visit www.waterforpools.com for more information on our bulk water service).